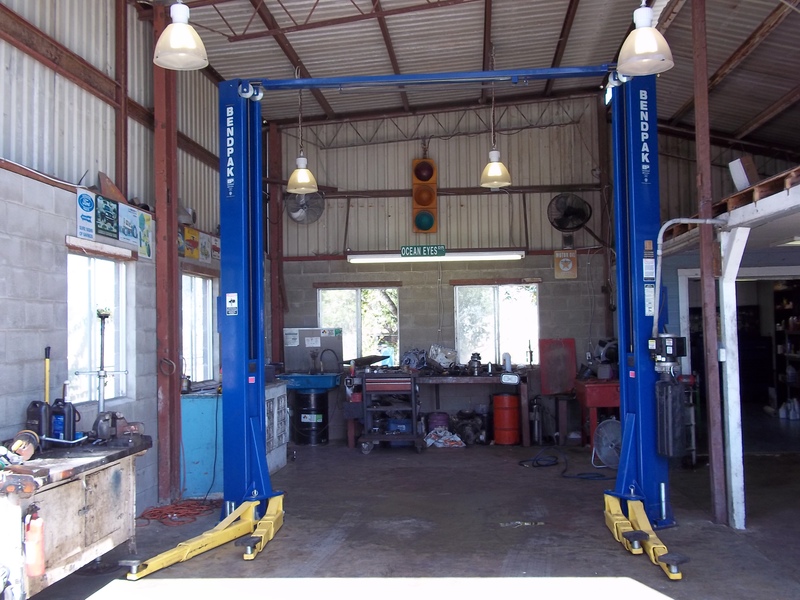 A&S Salinas Auto Repair is a full service car repair shop serving Atascosa, TX and other surrounding communities. 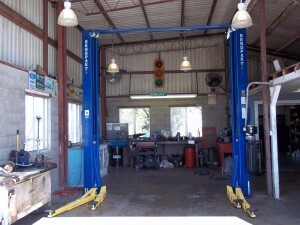 Call or visit us with any questions about our services. Our friendly and knowledgeable staff is waiting to hear from you!